Data-aware and non-data aware scheduling components for Intraweb applications. 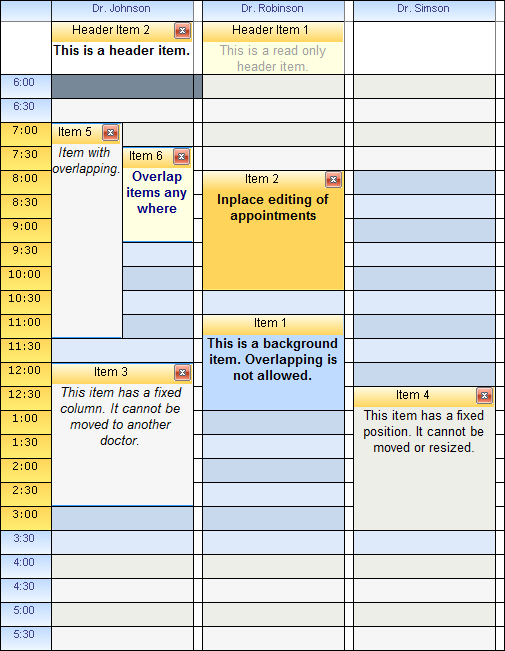 Component for interactive scheduling web applications. 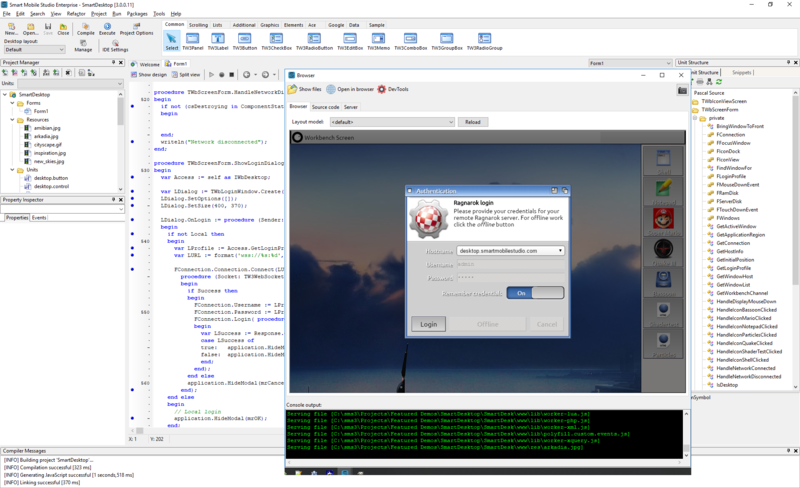 CnetSDK .NET Barcode Generator SDK is fully programmed in Visual C#. It is a stand-alone .NET barcode generation library, and no other .NET assemblies are required for your barcode generation application. It is used to encode, create and generate barcodes in multiple .NET applications, like ASP.NET web site, ASP.NET web application, .NET Windows Forms application, NET class library, .NET console application, etc. Bar code images can be drawn and print in memory or generate and encode to raster image files. Are you like us? 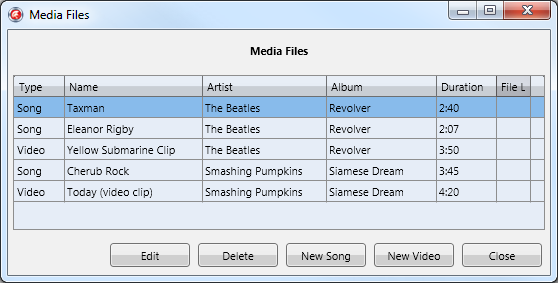 Full blown in love with Delphi? 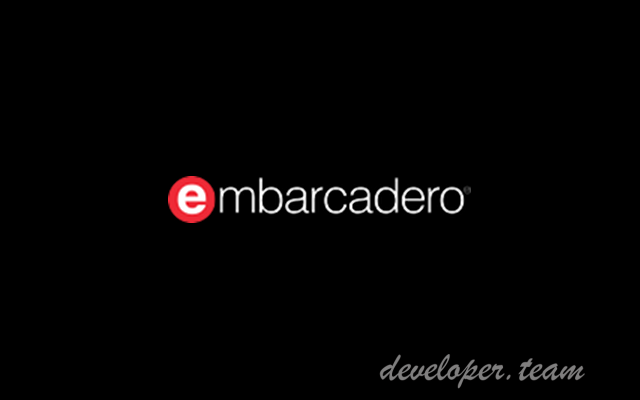 Wonderful programming language that you used for years creating fast and beautiful applications. Anything was possible! Desktop, server, you name it! Then something started to change… Apple, Android, Linux and suddenly there were a gazillion of platforms to target. It wasn’t enough to make the best application on Windows. Heck, it wasn’t enough to make it cross platform by making it work on Mac either. No, a brave new world had arrived. A world where the browser is the king and where phones are used more than Windows computers. 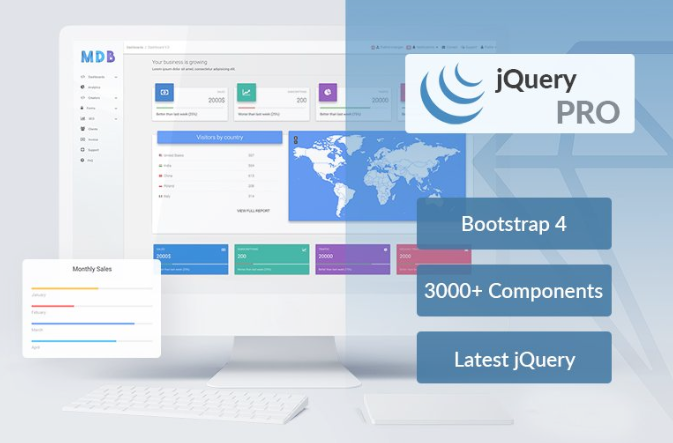 GoJS is a feature-rich jаvascript library for implementing custom interactive diagrams and complex visualizations across modern web browsers and platforms. 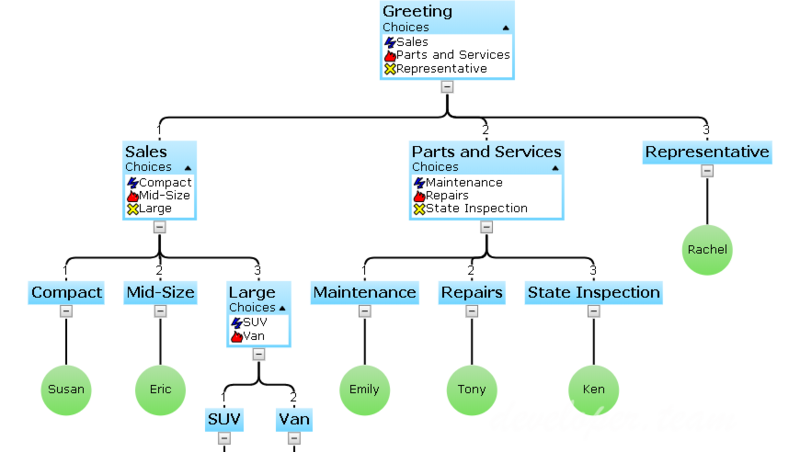 GoJS makes constructing jаvascript diagrams of complex nodes, links, and groups easy with customizable templates and layouts. 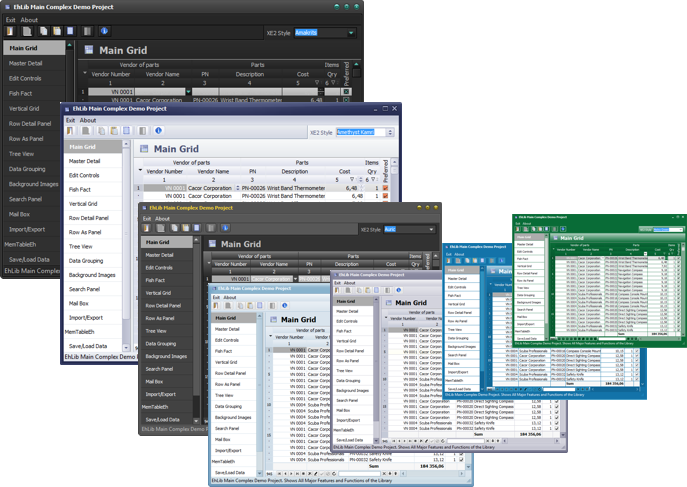 GoJS offers many advanced features for user interactivity such as drag-and-drop, copy-and-paste, in-place text editing, tooltips, context menus, automatic layouts, templates, data binding and models, transactional state and undo management, palettes, overviews, event handlers, commands, and an extensible tool system for custom operations. 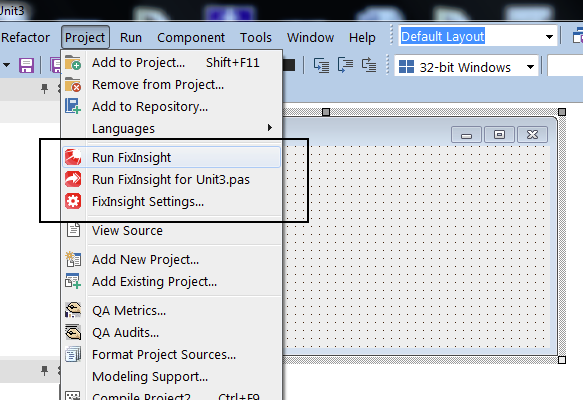 It contains components and classes for Borland Delphi 7 вЂ“ 2006, CodeGear Delphi 2007, RAD Studio 2009, Embarcadero RAD Studio 2010, XE - XE10.3, Lazarus (Win32), intended to increase capacity of the client part of database application in part of interaction with applications user.